On October 11, 2018, LBTC completed its mainnet hard fork upgrade. Cobo is currently undergoing maintenance to adapt the new changes. Deposit/withdrawal services will resume shortly after that process is finished. Users will receive staking rewards on holdings in their LBTC Reward Wallets for the time period of the suspension (Oct. 11 to restart date). All node votes were reset after the mainnet upgrade. 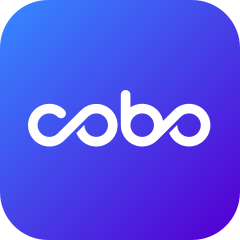 Users must re-vote for Cobo's nodes in order to share in our staking rewards. Cobo will be giving away 92.5% of our staking rewards to voting users.